Our first Music concert of the Year was a highly successful Friends and Family Concert held on Thursday 11th October. 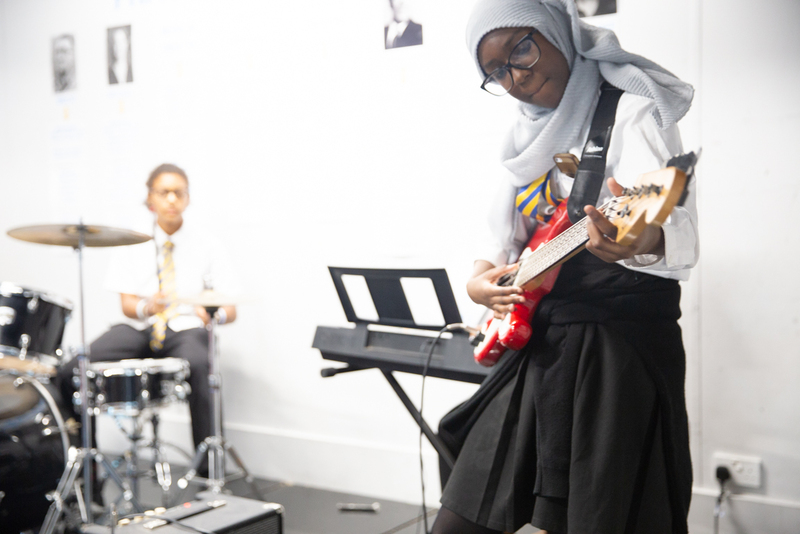 We had a range of performances from soloists which included among other instruments piano, guitar, dhol and vocals followed by great excitement in the room when a band also stepped up onto the stage for their first ever performance. The quality of all of the performances was outstanding, our best Friends and Family Concert to date. Please join us on Thursday 13th December for the Winter Concert. Over the last two weeks, the Year 7 students visited Woodrow House in Amersham either for a three day residential or day trip during our Excel Day. 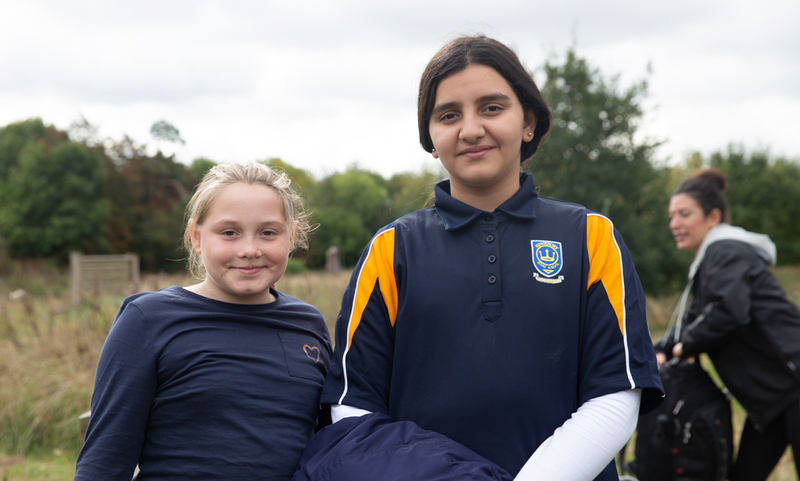 The reason behind having two Excel Days close to each other is to allow both halves of Year 7 to visit Woodrow House and enjoy the experience whilst getting to know their peers. The students took part in a variety of team building activities with the aim of promoting the school’s ‘PRIDE’ ethos through outdoor activities, team building challenges and work specifically designed to create coherent teams. Students develop qualities and skills which can help them move forward positively in all areas of school life.